Foyers provide a safe place for young people to live, learn and make the transition to independent adulthood to meet the challenge of rising youth unemployment and homelessness – the ‘no home – no job- no home’ cycle. Foyers offer a something for something deal for young people usually between the ages of 16-25 who are homeless with personal development and other services that enable young people to reconnect with learning, increase their employability, improve their health and wellbeing and develop their leadership potential. 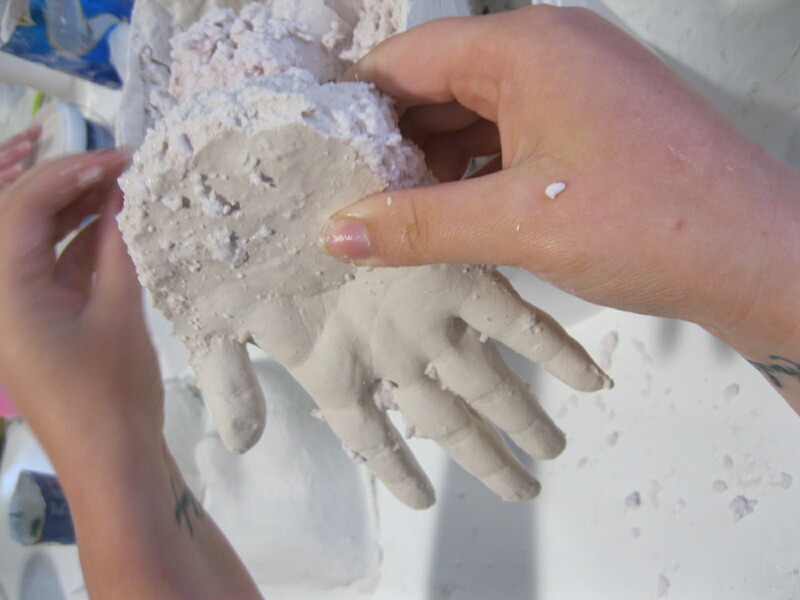 Participate Arts have worked with the residents on developing creative skills and creating artworks in a art & ceramic project that included designing words and images for the walls of the building, ceramics skills and creating an exhibition.